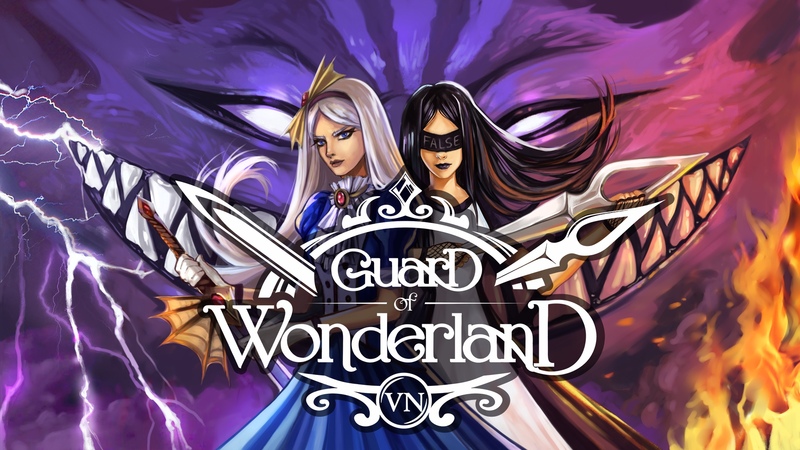 Guard of Wonderland is a visual novel created from our inspirations of "Alice in Wonderland"; a tribute of respect and love for the author's talent. Here is the atmosphere of absurdity and, at the same time, the beauty of the world in the book, but with new characters and an unconventional look at the story of Wonderland. Adventures will reveal a terrible story, where phantasmagoria, influenced under the impression of the book, intertwines with the eerie reality of our world! ♛ Use weapons, collected items and allies to find the key to victory! To promote Guard of Wonderland and grow its popularity (top games), use the embed code provided on your homepage, blog, forums and elsewhere you desire. Or try our widget. In the year 3017, a girl searches for happiness despite living in a virtual utopia.